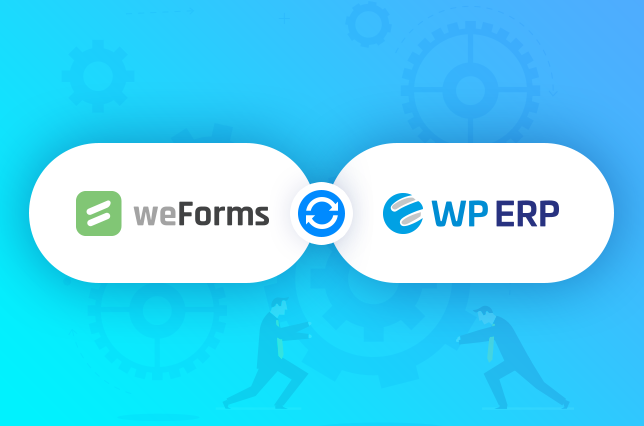 With weForms-WP ERP Free module integrate your forms with WordPress CRM contact lists & instantly get tons of new leads who you can convert as subscribers or customers. Create unlimited signup forms for users. Choose the CRM life stage you want to connect with your form. Apply the same life stage for all submissions automatically. 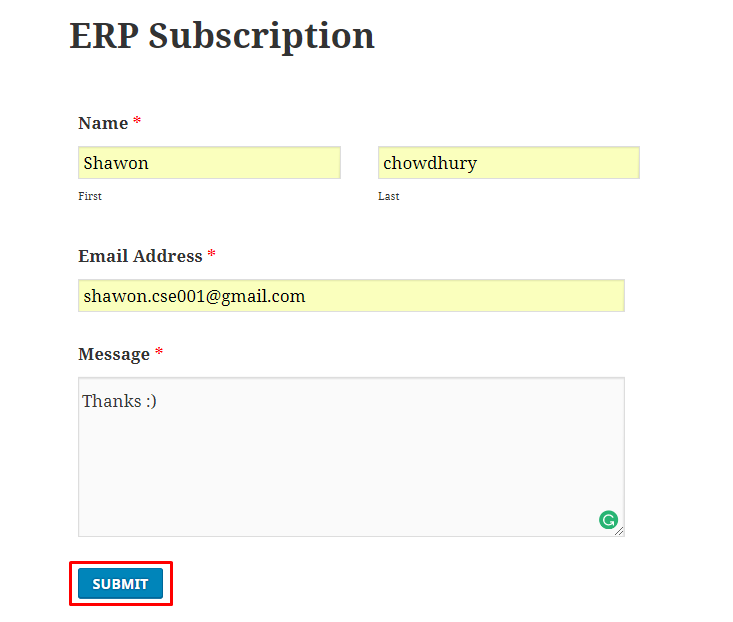 Add subscribers automatically to your WP ERP CRM contacts when a form is submitted. Connect form input fields with required CRM fields for easy mapping. Generate leads, customers & sales by leaps and bounds. Keep your new users categorized & easily accessible from both weForms and WP ERP. Get to do a lot more from WP ERP with your form submissions. WP ERP is a complete WordPress enterprise solution for small businesses with Accounting, HRM, CRM & Project Manager modules. You might still need subscription or other forms that also help you generate leads & customers by tons. This is where the weForms-WP ERP integration comes in. Easily organize & generate tons of new leads, subscribers & sales by bringing your form submissions to your CRM.